Are the Levees Going to Break? The levees that protect below-sea level New Orleans have been repaired, but will they hold against the buffeting of another major hurricane? 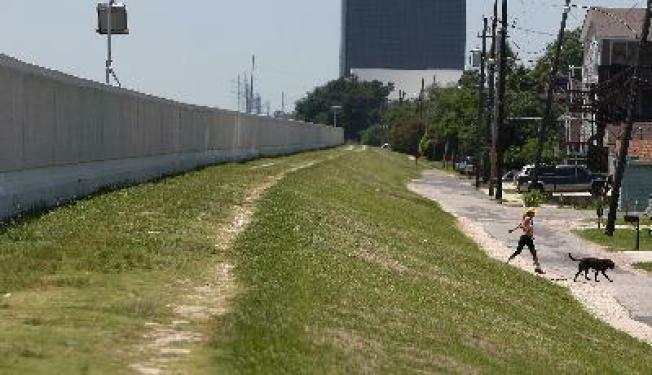 The rains and storm surge of Hurricane Katrina broke through the levees that long protected New Orleans from the Mississippi River, which flooded the area and decimated the city and its population three years ago. Poor maintenance and substandard engineering were faulted in part for the breach, and the repairs may reveal how well the lessons of Katrina were learned.